Fleet Arrival into Auckland- SPECTATOR CRUISE! 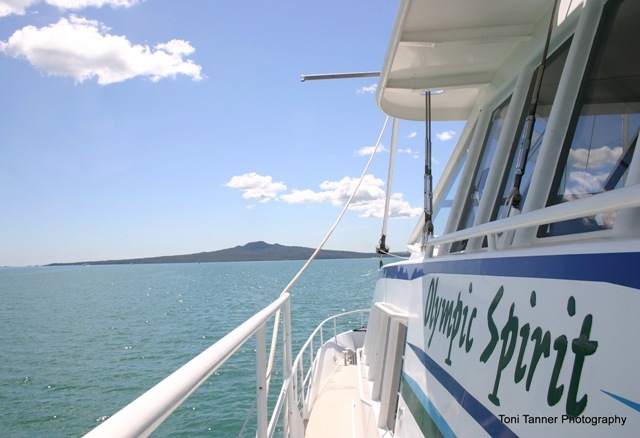 Fleet Arrival into Auckland - SPECTATOR CRUISE! Relax on one of our couches or sit out on one of our decks and enjoy the sun and break taking views. Whilst being served beverages by our professional staff. 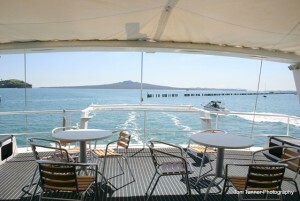 Multi-level comfortable viewing decks, lounge, several large viewing screens, snack menu.. PLEASE GIVE US YOUR MOBILE FOR A TEXT ALERT AS TO THE CRUISE TIME CLOSER TO THE RACE !